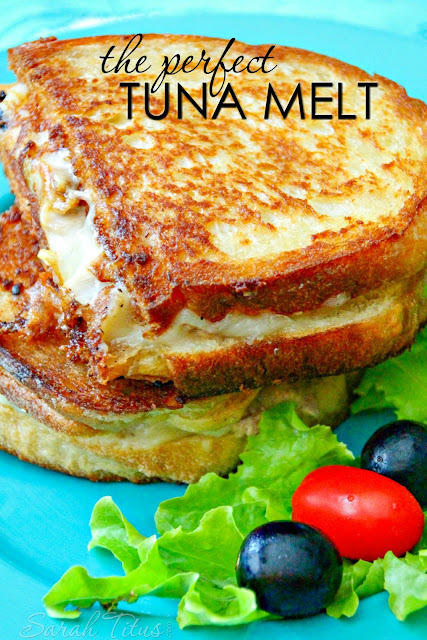 This recipe was very simple and delicious. I added stevia to mine and instead of freshly squeezed lemon juice I used 2 cups of that 100% natural lemon juice that's usually found in a green bottle. Perfect use for a chunk of the strawberries we picked recently! In a small sauce pan, bring sugar and water to a boil. Remove from heat and let cool to room temperature. Place strawberries into a food processor or blender and process/blend until smooth. Pour pureed strawberries into the sugar water. Add lemon juice. Stir well. 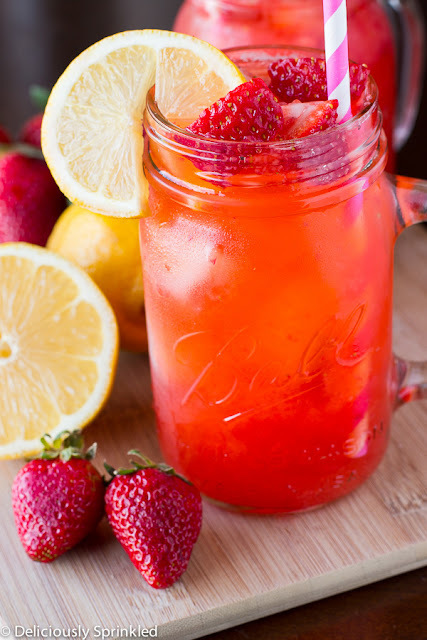 Pour strawberry lemon mixture and cold water into a large pitcher. Stir well and add ice. Pour into glasses and top with chopped strawberries and a lemon slice.